Chris Pratt is engaged to his girlfriend Katherine Schwarzenegger. 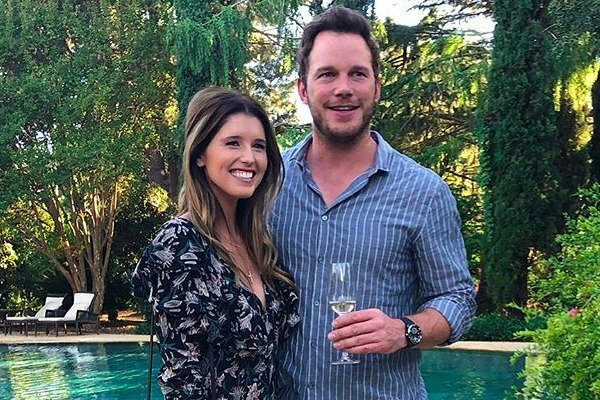 After less than a year of dating, Chris Pratt and Katherine Schwarzenegger have announced their engagement. The couple, who have been dating since June last year, shared their news on Instagram. “Sweet Katherine, so happy you said yes! I’m thrilled to be marrying you,” 39-year-old Chris wrote on Instagram. Chris and Katherine, who is the daughter of Arnold Schwarzenegger and Maria Shriver, only recently publicly shared their relationship when Chris shared a sweet message for Katherine’s 29th birthday. “Happy Birthday Chief! Your smile lights up the room. I’ve cherished our time together,” Chris wrote on Instagram last month. Happy Birthday Chief! Your smile lights up the room. I’ve cherished our time together. Thrilled God put you in my life. Thankful for the laughs, kisses, talks, hikes, love and care.♥️???????????? 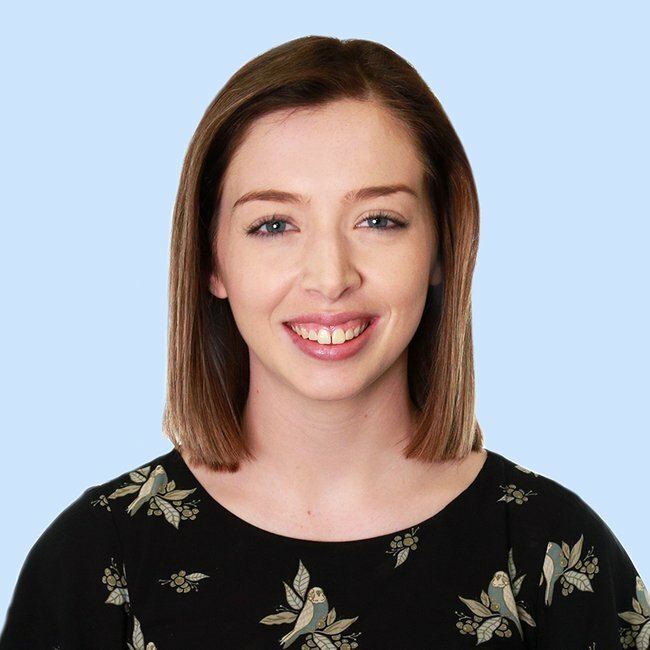 Although this marriage is the first for lifestyle blogger and interior designer Katherine, it is Chris’ second. The Jurassic World actor separated from actress Anna Faris in August 2017 after almost nine years of marriage. The couple, who married in Bali in 2009, also share a six-year-old son, Jack. At the time of their separation, Chris and Anna released a joint statement. “Anna and I are sad to announce we are legally separating. We tried hard for a long time, and we’re really disappointed,” it read. It’s believed the couple broke up as a result of religious differences and career commitments. In an interview with Dax Shepard on his podcast Armchair Expert, Anna Faris spoke about their “excruciating” divorce. “We intentionally cultivated this idea of like, ‘Look at this beautiful family,’” the 41-year-old Overboard actress said. “It was rewarding for a while,” she added. “There were so many moments that were like that but like anything on social media, you don’t post like, ‘Where the f**k is the toilet paper? !’ or whatever. I think it’s a very hard forum to be genuine, and I think it does a disservice to people to not be,” Faris, who is now dating cinematographer Michael Barrett, said. Since their separation, the former couple have co-parented their son, with Chris and Anna even spotted trick-or-treating alongside their son Jack and their current respective partners over Halloween.